There are a lot of things that we can be thankful for. Small gestures from anyone can be a reason enough so show our gratitude toward them. 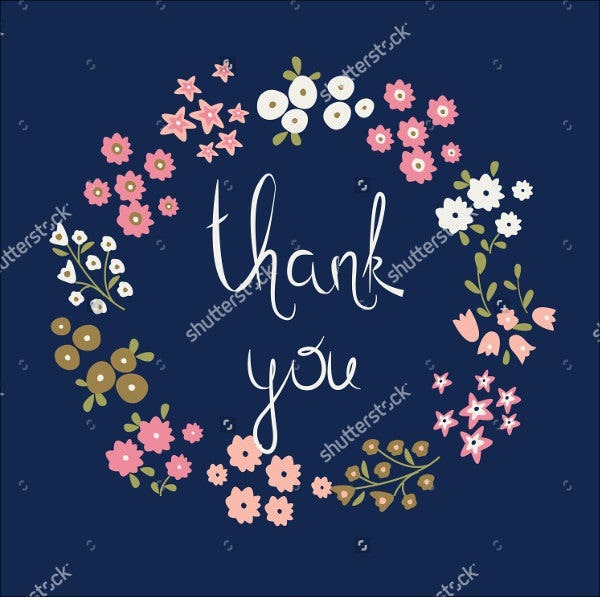 A thank-you is simple yet very powerful because just by uttering those two words can give a highlight to anyone’s day. Showing appreciation for kindness also increases the possibility of people who did good deeds to you to do them again. 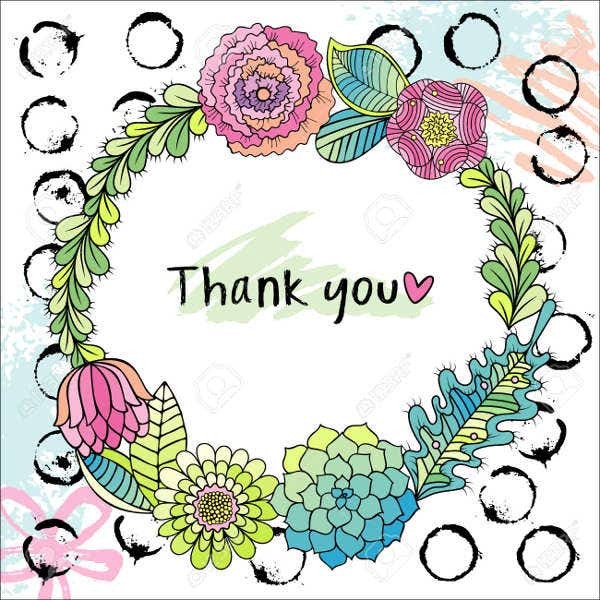 So perhaps you’ve landed upon this site for the search of beautiful looking thank-you cards designs that you can send out to the people to whom you owe your thanks.You may also see Card Templates. One of the ways to show your gratitude to someone is by sending them a bouquet of flowers. But how about sending them those type of flowers that don’t wither and die? Flowers are known to be a deliverer of feelings of happiness and a feeling that lingers, just by the sight of their pretty petals and colors. 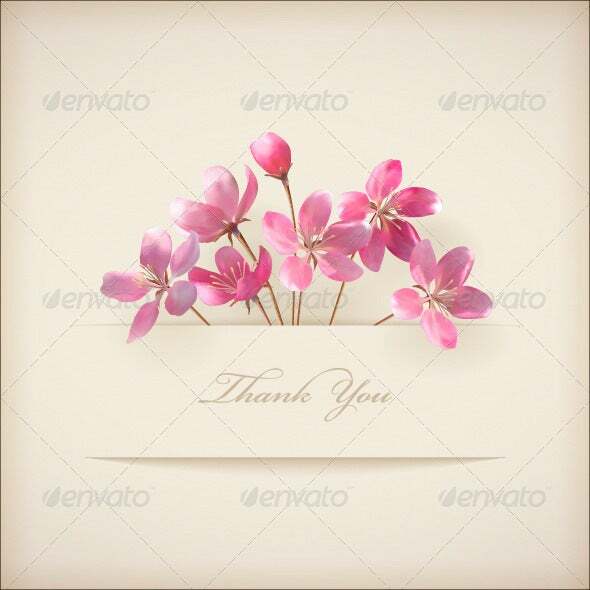 So these floral designs mixed with thoughtful messages of gratitude in your thank-you cards could double its value. 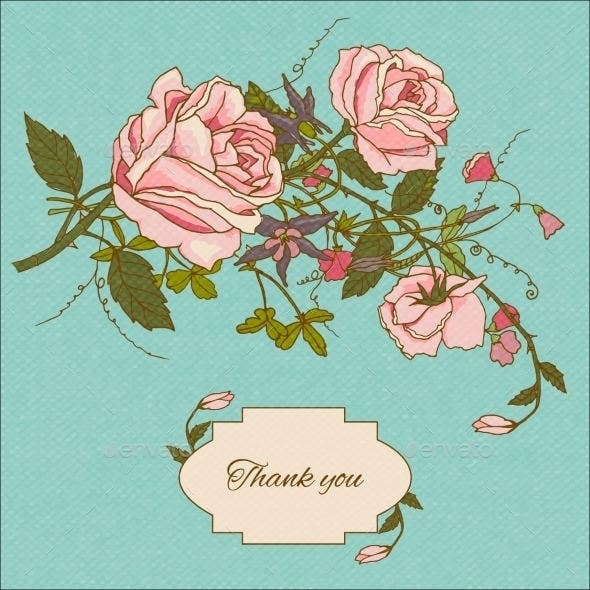 Vintage thank you cards. Vintage and floral seem to always go together. They scream elegance and are very attractive. Paint a smile on someone’s face with this card but with style. Wedding Floral. Express your appreciation for the people who shared the most memorable moment in your life with the garnishing of beautiful flowers on your cards. Watercolor Floral. Add a little twist in the common floral design on your cards with watercolor-based flowers. 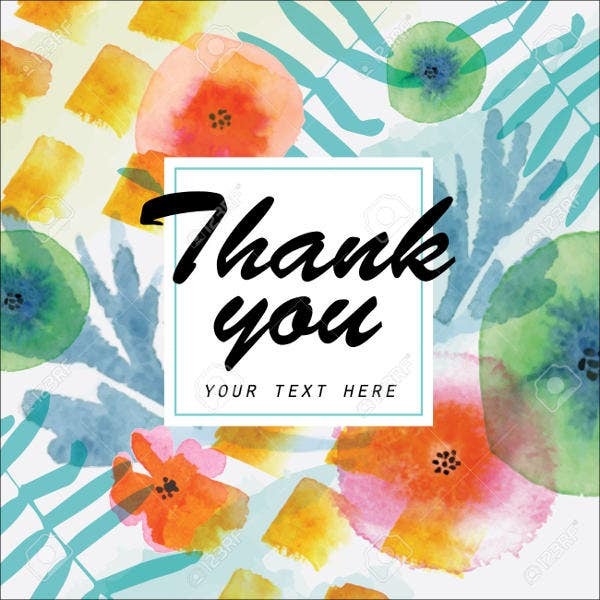 Their vibrant colors looks refreshing—just like your words of thanks that’s written on the card. Funeral Floral. It’s never easy to lose a loved one, but when people close to you share the grief, it makes the loss a little bearable. Because of this, it is only right to thank them for being there for you. 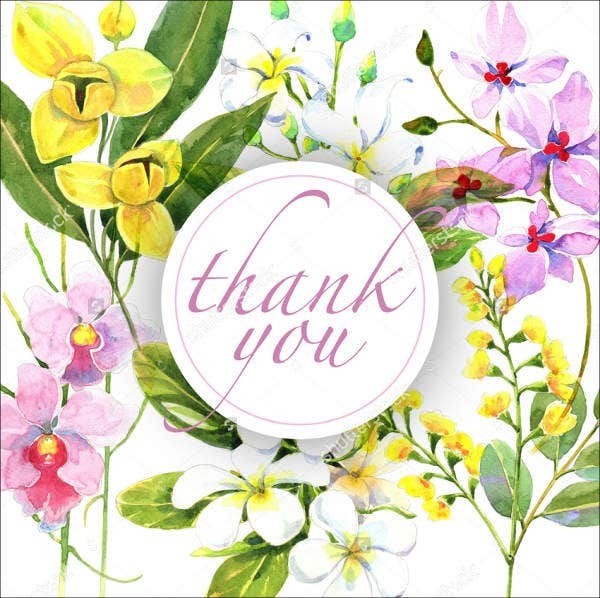 These are just a few of the wide variety of thank-you cards we provide for you on our website. 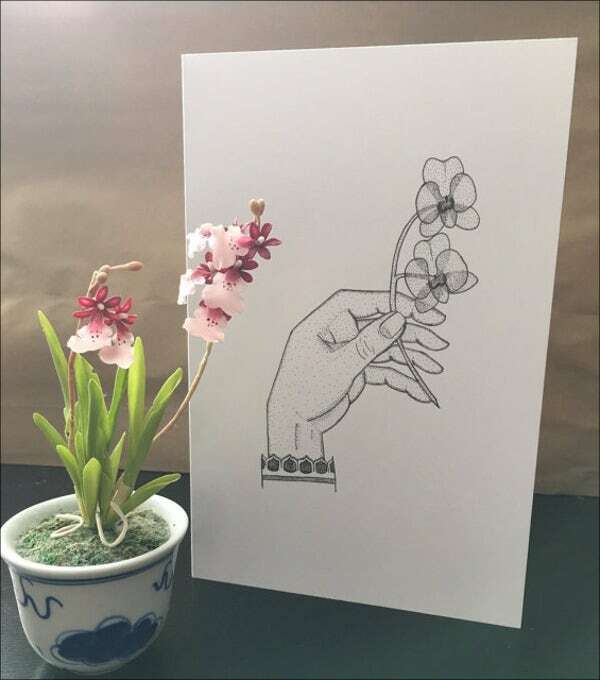 Our cards are not only creatively designed with flowers to your taste, but they are also custom made for any event that you can use them for. Professionally designed and created. All the templates we have on our website are created by talented and top graphic artists, which means that even though most are offered for free, some may made available by doling out a minimal licensing fee. This only means you get to experience the full features and be able to distribute them however you want. Creative. 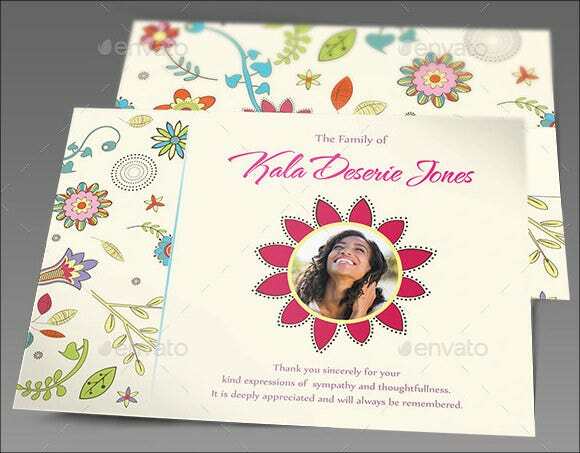 Our templates are artistic with different types of flowers designs that make them attractive. Accessible. 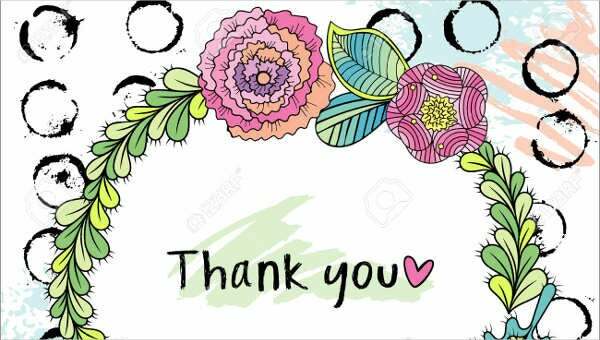 These thank-you cards can be used in anytime and more than once. Just visit our website and choose from our wide range of templates and download them multiple times. Efficient. 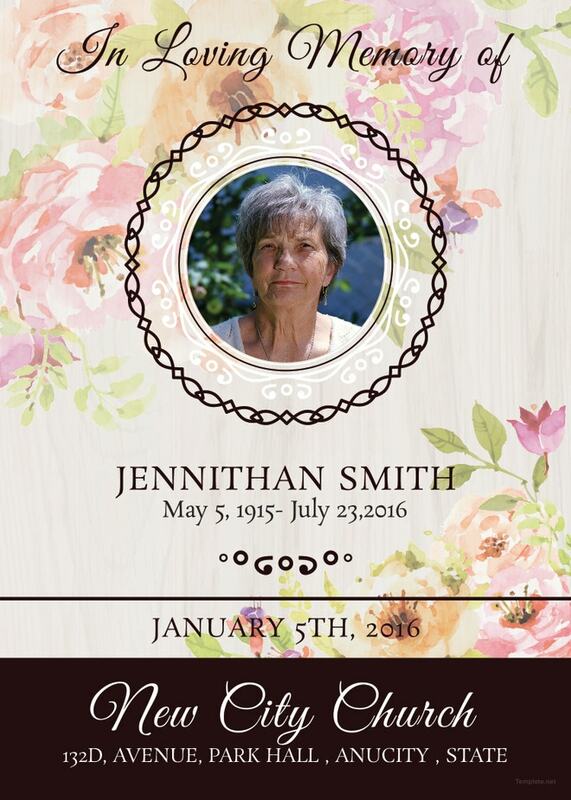 Without much effort of thinking of appropriate designs to match the purposes that you may need, you can use our card templates right away since they are already custom made for you. You can never go wrong with using flowers in every design since they can represent a lot of things. Go ahead and check them out now! 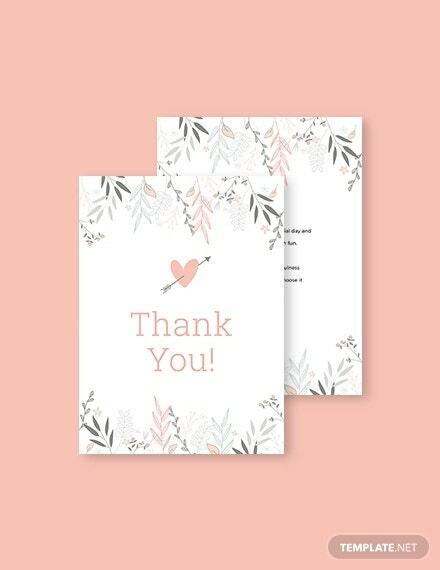 How about start by choosing from our wedding thank-you cards?